Small and light pulse trainer with an especially long range of 1,500 metres! The practical static correction trainer from DogTrace will allow you to successfully train your dog in no time at all, as well as allowing you to do so from a distance of up to 1,500 metres. 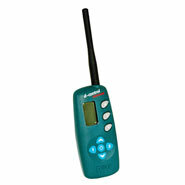 The handy remote trainer allows you to stay in control even in difficult situations. You can select the right strength for your dog from the 30 impulses. This makes this static correction trainer suitable for all dogs, whether they are large small, sensitive or robust. 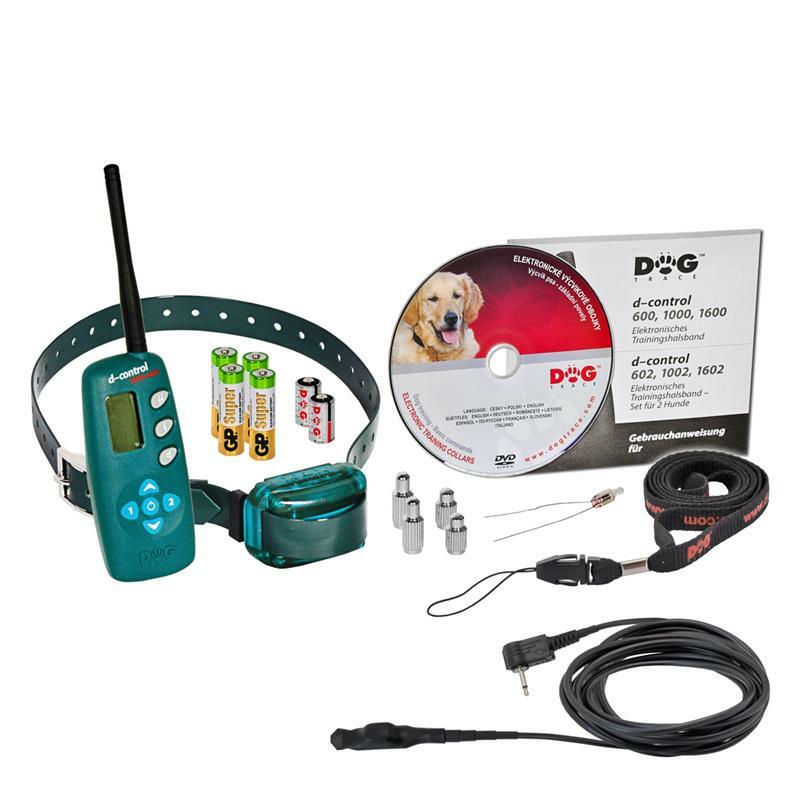 The booster function on the DogTrace D-Control 1510 mini enables you to send your dog an instant intense pulse to correct its naughty behaviour. An audible advance warning signal is designed to alert your four-legged friend to the fact that it is behaving incorrectly and give him an opportunity to correct its behaviour. 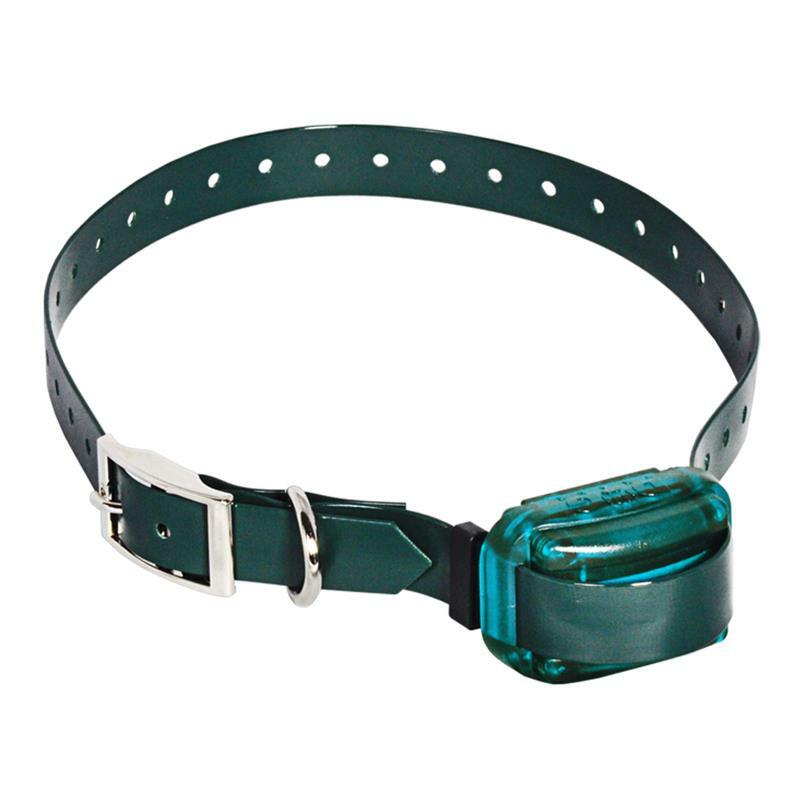 The dog collar features an ergonomic design that is also suitable for small dog breeds, as it is a lightweight product. 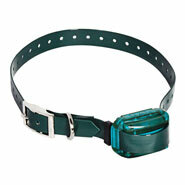 Weighing just 43.7 grams, the DogTrace "D-Control 1510 mini" dog collar is 30 % lighter than a conventional receiver. 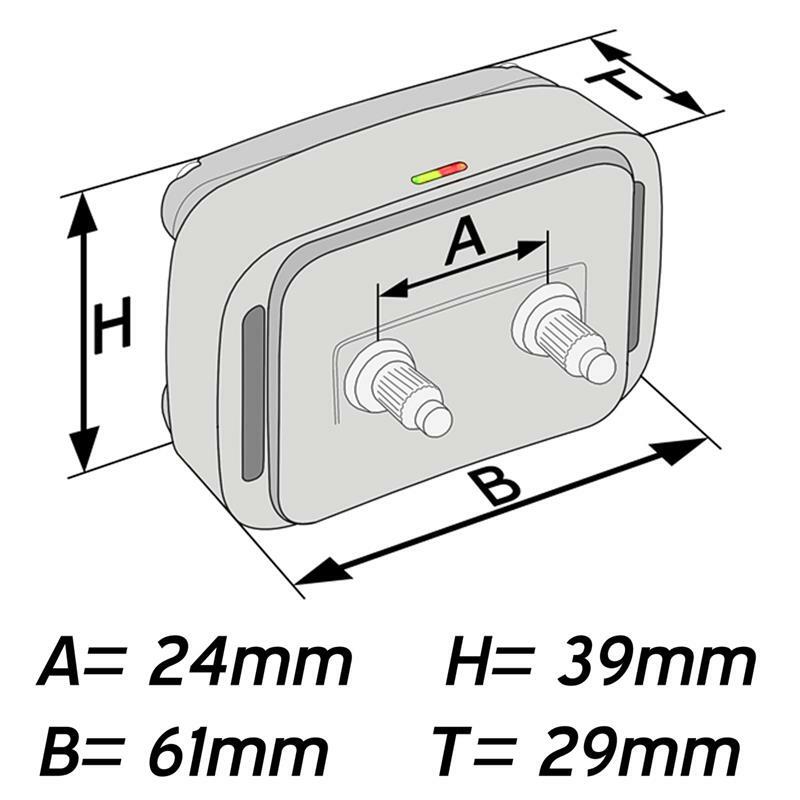 The practical hand-held transmitter has a digital display featuring all the important information at a glance. The remote trainer's buttons were deliberately designed to be extra large to rule out the ability to send an incorrect command. 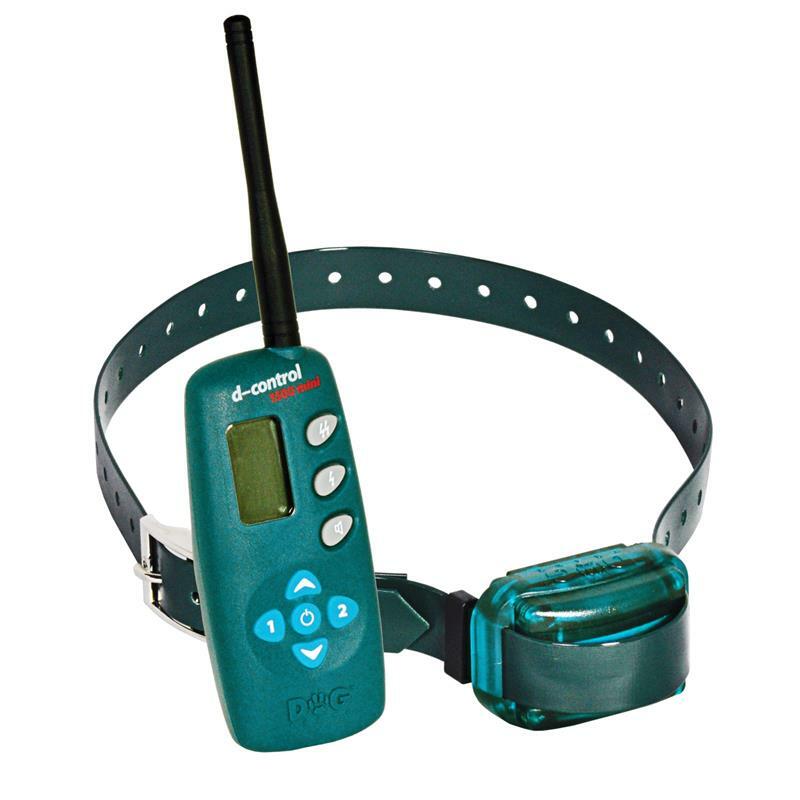 If you are looking to discreetly train your dog, you can rely on the eControl remote control. Just one fingertip is all you need to control the static correction trainer without anybody around you noticing. You can easily keep the eControl remote control up your sleeve like a piece of cord. This technology is perfect for you in situations when neither of your hands is free – e.g. when hunting – but you still want to keep your dog under control. 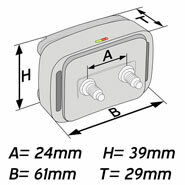 The high-quality premium collar has been developed and produced by a team of European engineers. Its detailed and sophisticated design make the static correction trainer a top-quality product and great value for money. 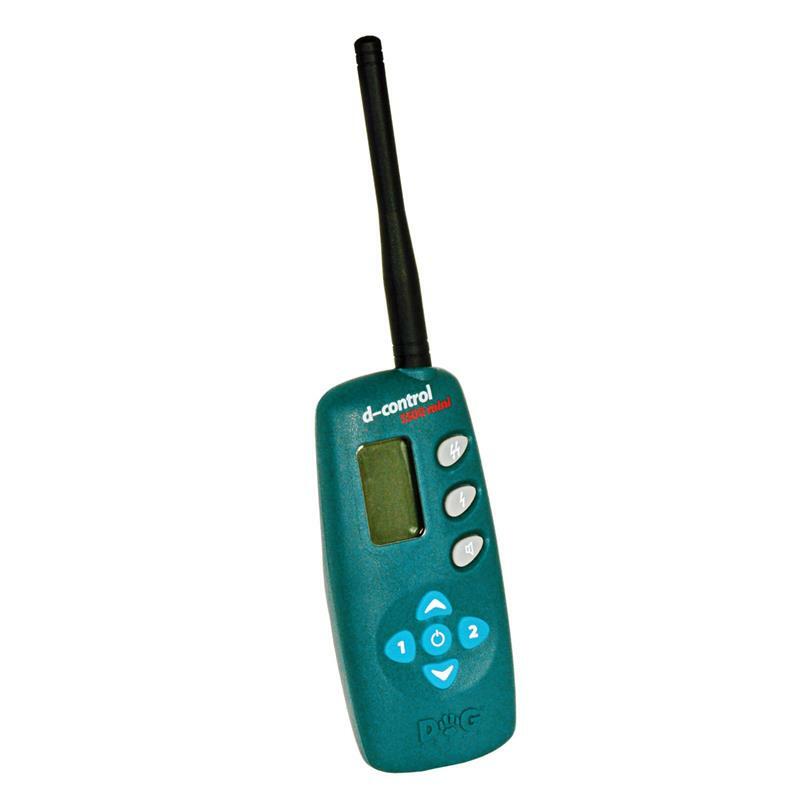 The DogTrace "D-Control 1510 mini" is delivered fully ready for use, so you can start to train your dog immediately. range: up to 1,500 m!